Nav Polls Fans: "Should I Return To Music?" Home>Music> Nav Polls Fans: "Should I Return To Music?" Nav wants to return, but he wants you to want it more. Nav, aka "King LearJet," has been biding his time. Since a premature retirement, brought upon partly through solidarity with the homie Lil Uzi Vert, Nav has been keeping busy working on his Fortnite game. Though it's entirely possible he has since made the jump to Apex Legends. In any case, Nav must have grown board indulging in battle royales, as the once-rapper appears to be eyeing a comeback of sorts. He recently took to his YouTube page to put forth a simple poll: "Should I Come Back To Music?" As of now, the poll seems to be sitting in resounding favor of a comeback. The like-to-dislike ratio is also strong, clocking in at 1.2k to 0 in favor of the rapper. 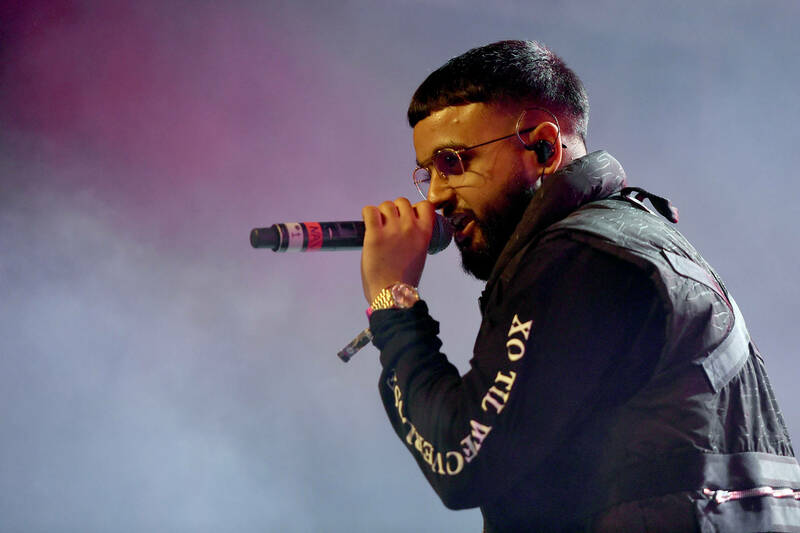 The comment section is even more vocal in their support, with some fans citing Nav's status as an inspirational figure. Nav himself has yet to truly commit to the cause, though it would appear he's stoking some hype-fire for something unknown. Do you ultimately miss the Canadian? Or should Nav commit to the realm of e-sports, leaving music behind on a permanent basis? MUSIC Nav Polls Fans: "Should I Return To Music?"